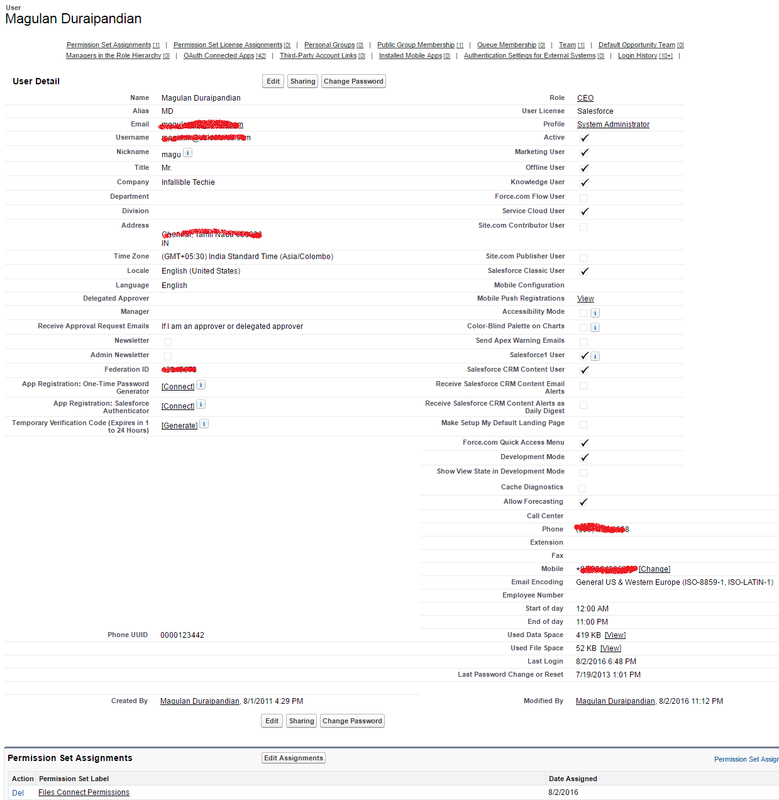 Infallible Techie: How to view files from Google Drive in Salesforce? 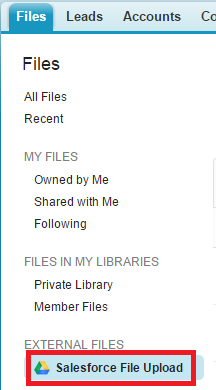 How to view files from Google Drive in Salesforce? 2. 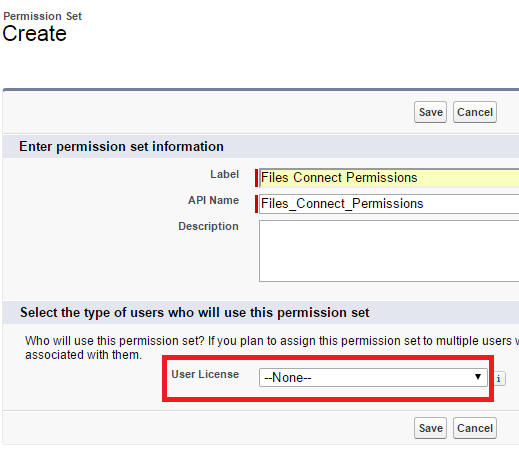 Create a Permission Set with User License None. 3. Go to System Permissions and select "Files Connect Cloud". 4. 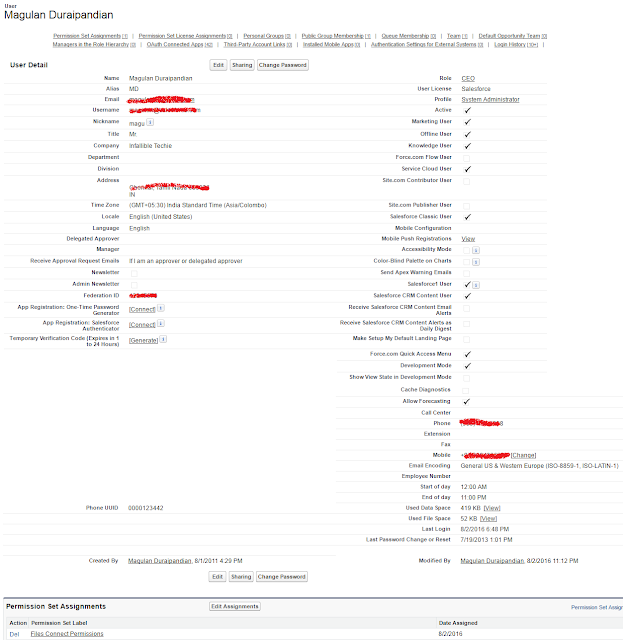 Assign the Permission Set to the user. 5. 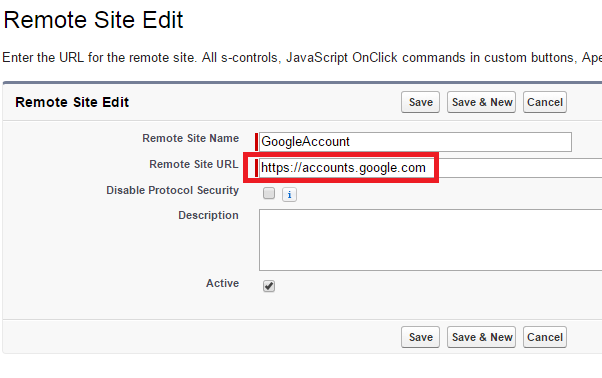 Go to Security Controls --> Remote Site Settings. 7. 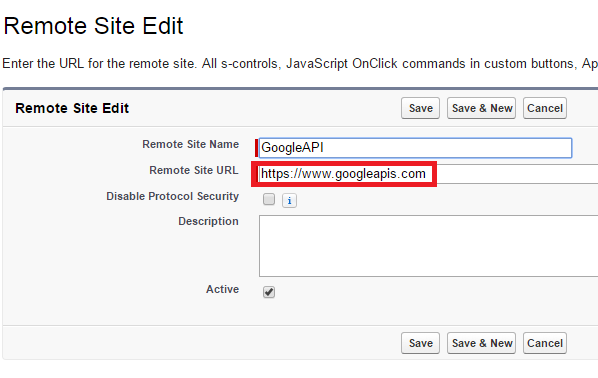 Add the below remote site settings. 10. Go to Files tab to check.